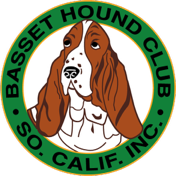 These videos have been produced solely for educational purposes and may not be copied or shared elsewhere without the expressed written permission of the Basset Hound Club of Southern California, Inc. or it's designee. Please note that these videos may take a while to load on your device. They are hosted on our YouTube account. This is just a quick introduction video of what we're celebrating in 2016. It gives the viewer an idea of why this celebration is so important. 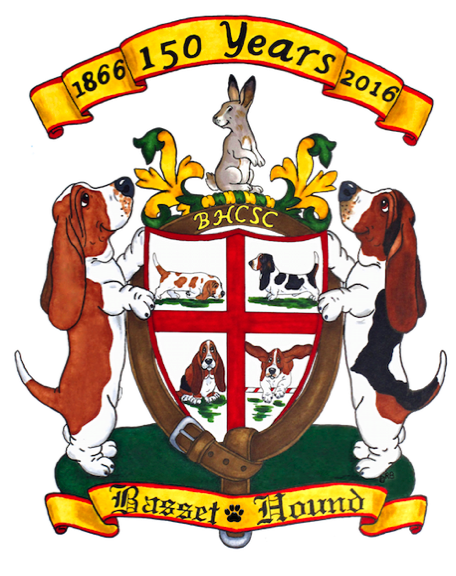 This video documents the very beginning of bassets up to the time when the name Basset Hounds was widely accepted for our specific breed of short hounds. It is in no way intended to be a complete history of that period. to do that it would take a lot more time and lengh of video to tell it all. Over the years many of the leading ladies of Hollywood have owned Basset Hounds. This video shows just a few of them. Over the years many famous men have owned Basset Hounds. This video shows just a few of them. These videos were created by our webmaster, Don Bullock, as part of the 2016 Sesquicentennial Celebration of the contributions of Lord Galway to our breed. They are meant for educational purposes only and may not be copied or reproduced. We hope you enjoy them.